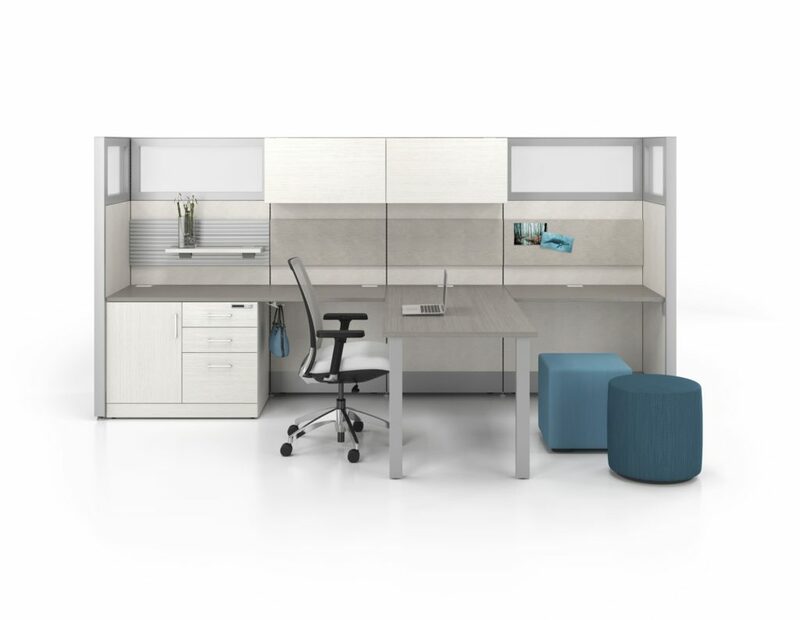 Make your personal space stylish and comfortable, a place where you can lead your team and achieve your goals. 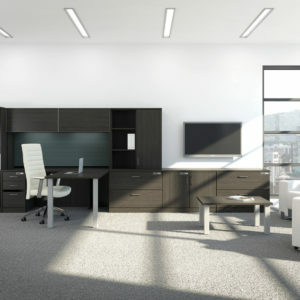 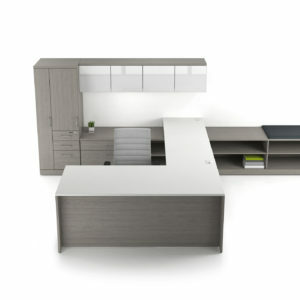 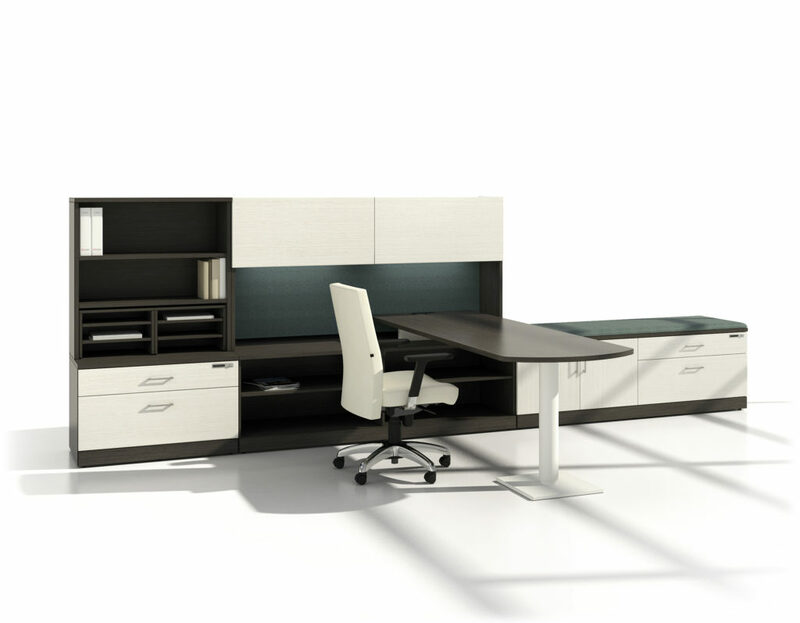 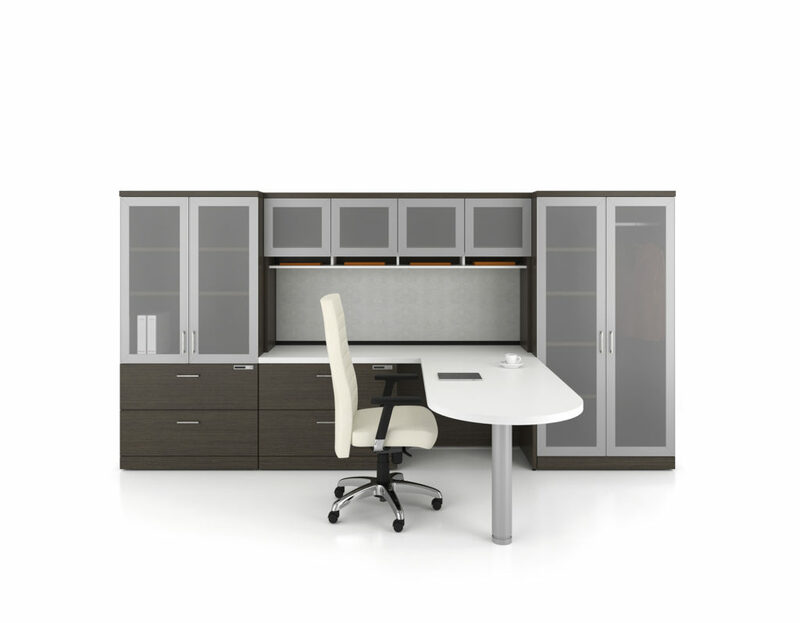 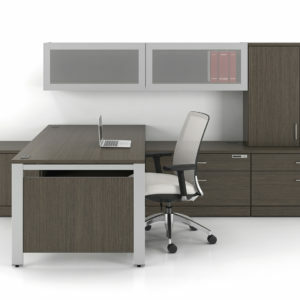 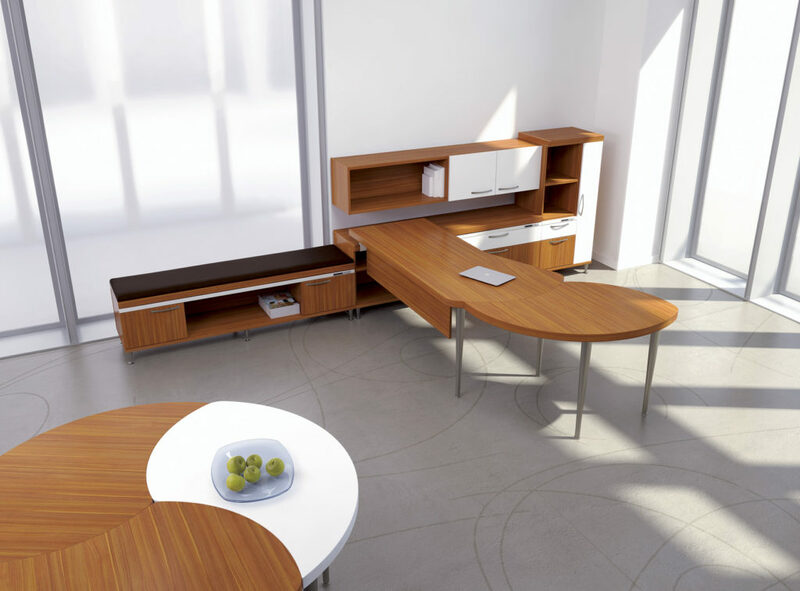 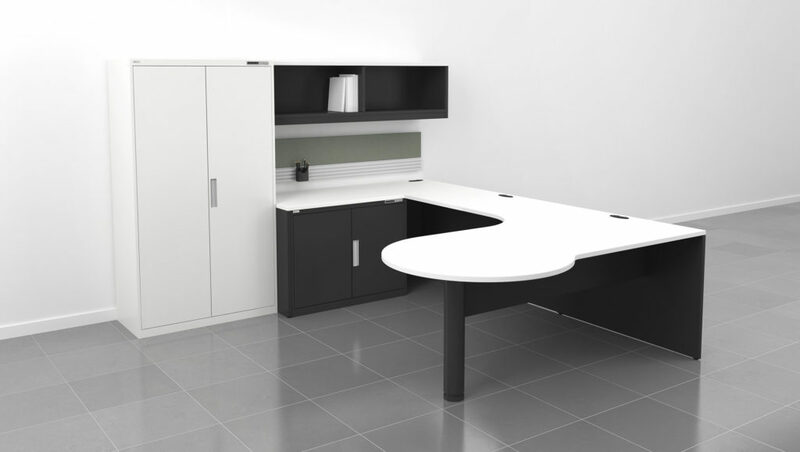 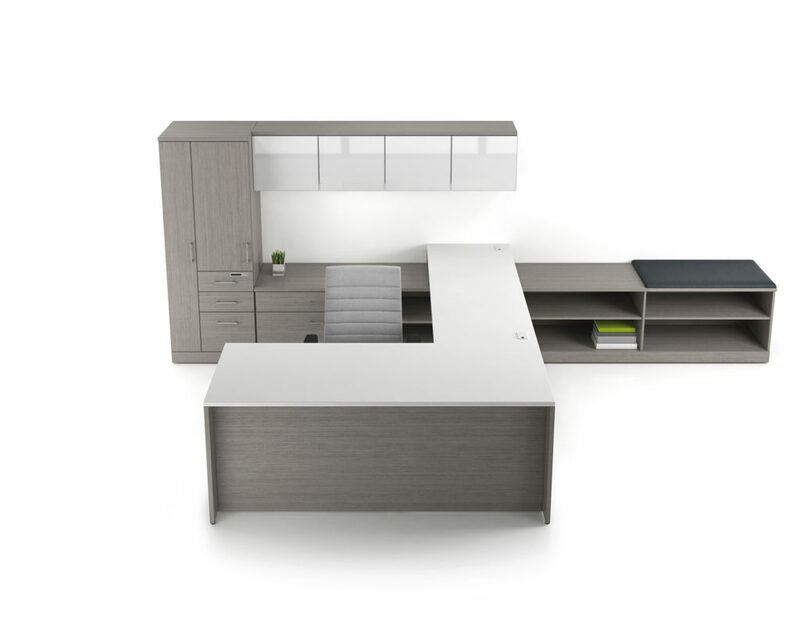 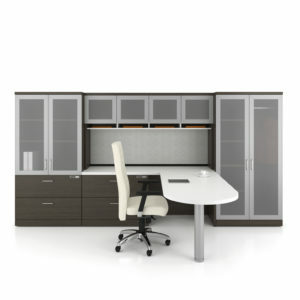 To be productive, your office should provide you with filing, storage and desk space to support your needs. 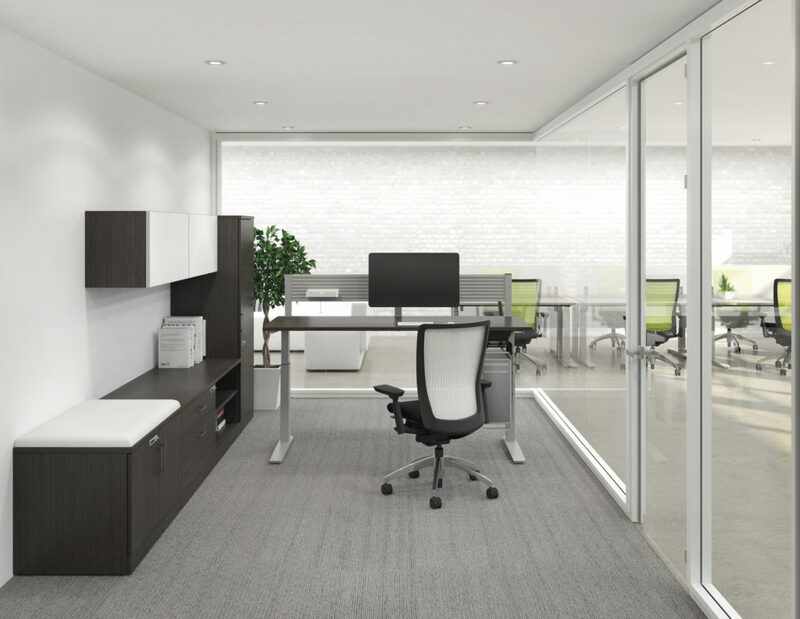 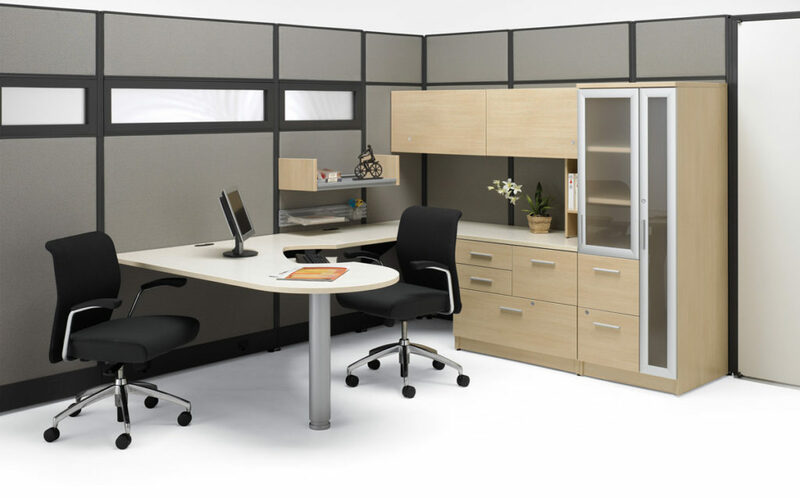 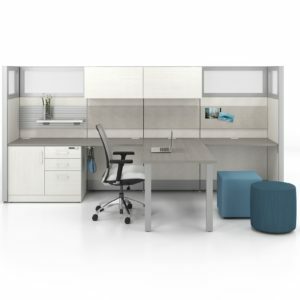 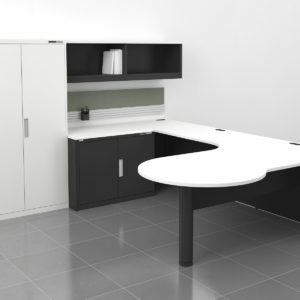 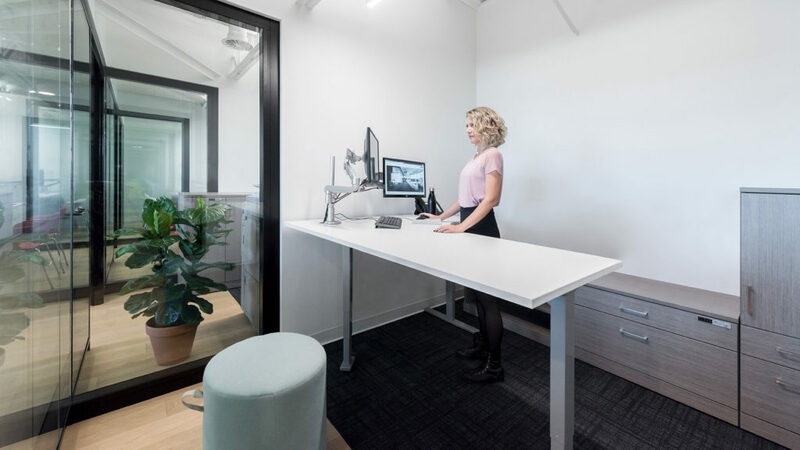 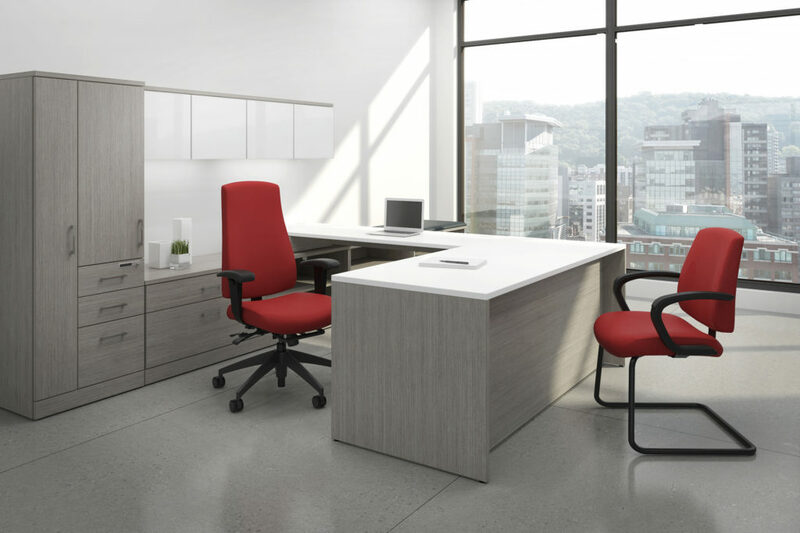 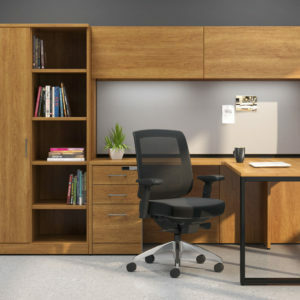 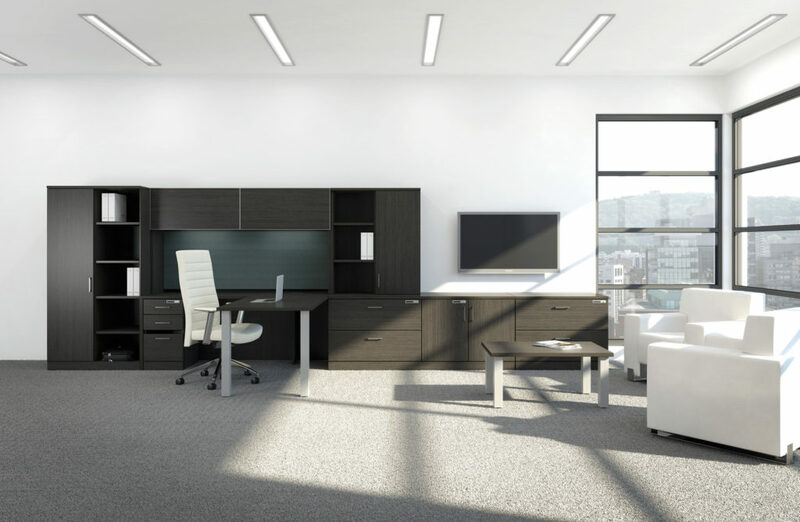 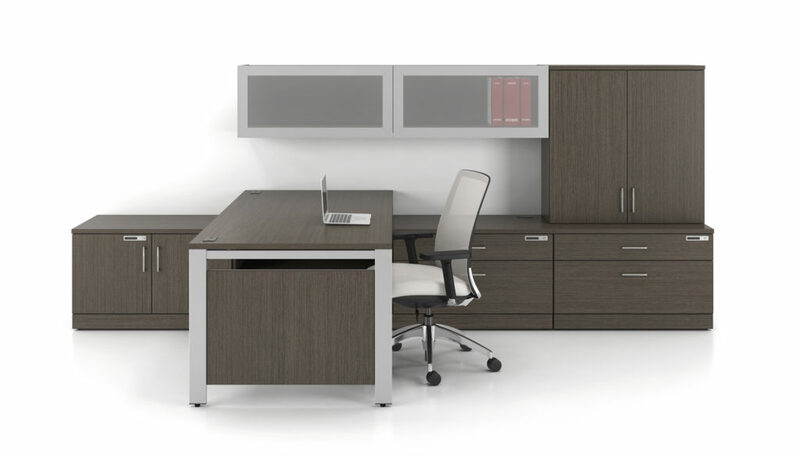 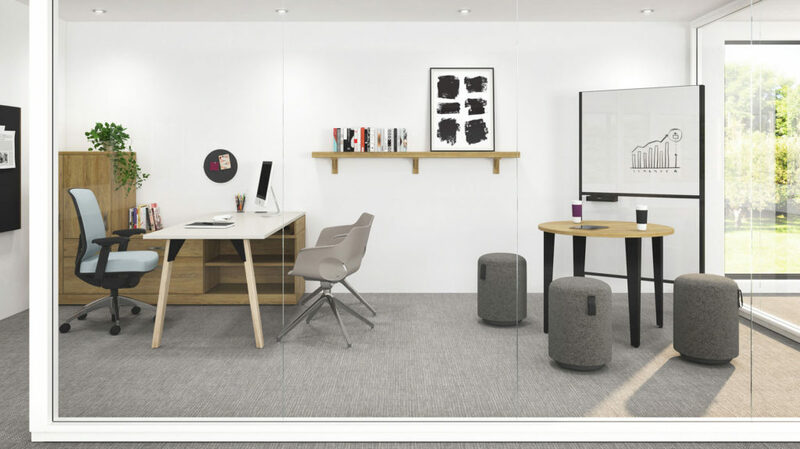 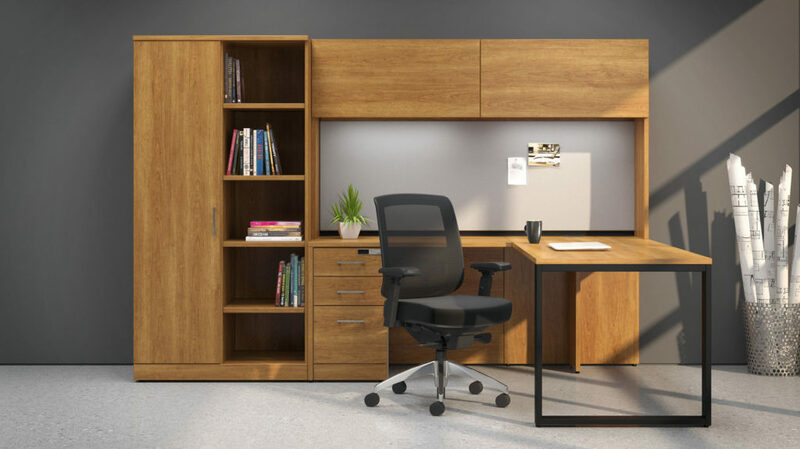 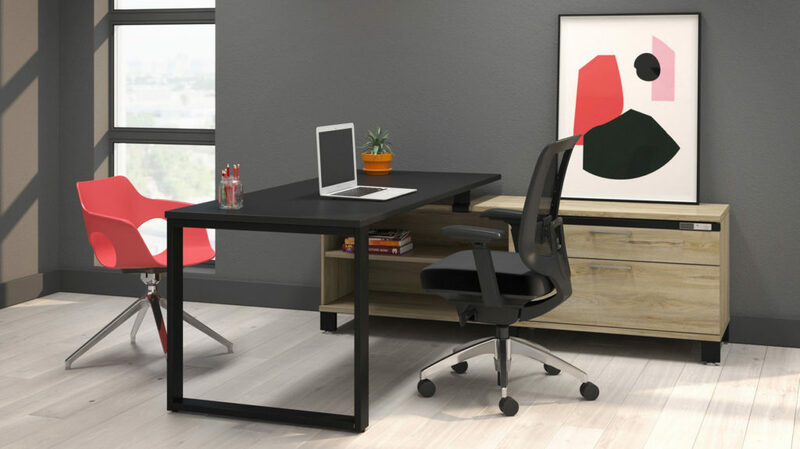 Creative Office Furniture can provide you with design advice and concept drawings to illustrate how you can get the maximum benefit and utilization out of the space that you have available. 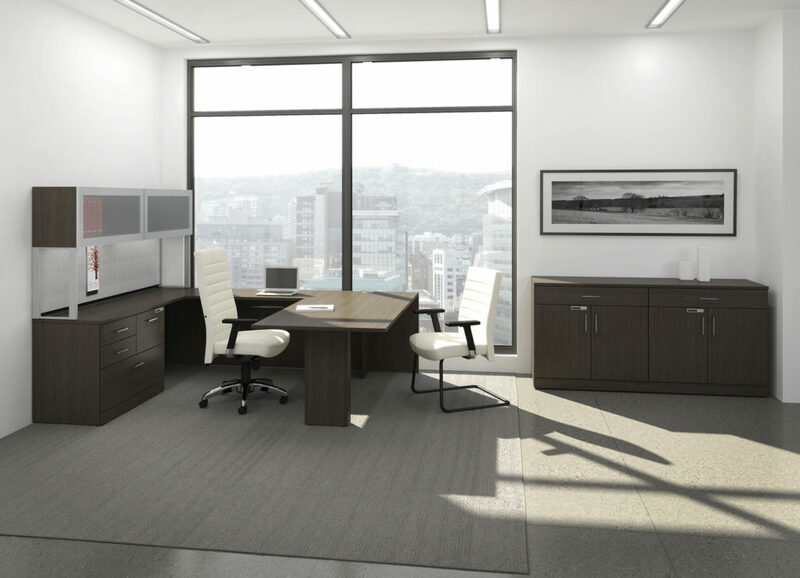 CALL TODAY to speak with one of our Office Furnisings Consultants. 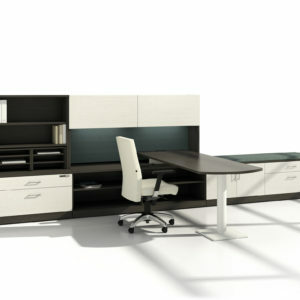 The photos below are only a small sample of the selection available. 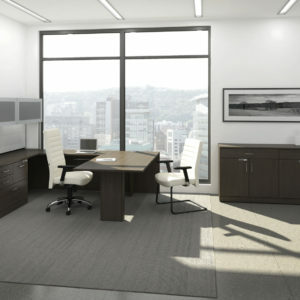 Arrange a FREE Consultation today! 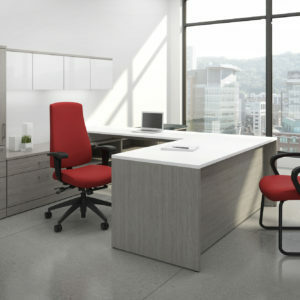 Book a FREE consultation today!